Hello everyone. I wanted to let you know what I will be doing going forward. 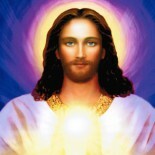 I have been prompted by my I AM Presence to post the full and complete “I AM Teachings” on my website. Hence, my website will have some changes and many pages added, and some removed. The teachings contain the Eternal Law of Life and shall remain the Law for humanity and earth for thousands of years to come. The Ascended Master Law of the “I AM” is the only way provided by life to raise the activity of human beings into the next octave of life above human. The Beloved Ascended Master Saint Germain brought these teachings to humanity through his messenger Guy Ballard in the 1930’s or so. You will all soon truly know who this beautiful being is and what he means to humanity. The picture of the Mighty I AM Presence is at the top of the page. You are at the bottom of that picture and your I AM Presence is above you pouring it’s Light and Love into you. Please focus on this picture for one minute and FEEL the Mighty I AM Presence within you as you look at this picture. The acceptance and applications of these teachings is the only way by which you can correct mistakes of the past and go forward free from them in the future. It is a means the Law of Life provides which enables you to give a balance back to the Universal for your misuse of life’s energy instead of making restitution individual to individual, which would become an endless chain of reactions. That provision of bringing balance everywhere is the greatest mercy of life to its creation and it is the grace Jesus taught and by which He gained His ascension. Use this application to become the perfection and power of life. There are no discrepancies in this explanation of the Law. When you read these teaching, each day you will become stronger, happier and express much more freedom, and a new sense of health and clearness of the mind. The teachings cover 20 full volumes and all volumes will be placed here as separate posts. You are free to accept or reject these teachings. The teachings are discourses by dozens of Beloved Ascended Masters. The first two books are Unveiled Mysteries and The Magic Presence. 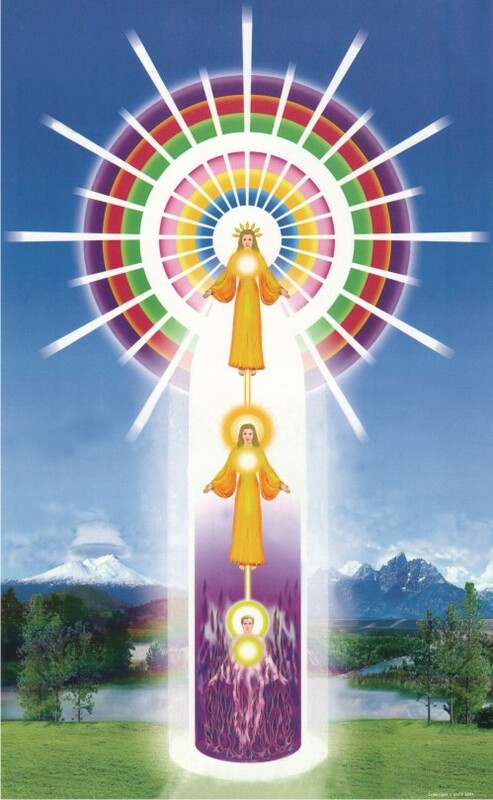 These books outline the activities of Guy Ballard, who had many conscious encounters with the Beloved Ascended Master Saint Germain on Mount Shasta and other locations. The books discuss what actually happens when you ascend, when you merge your physical body into the mental body and finally into your electronic body of Light. After the first two books are the full 18 volumes of discourses by various Beloved Ascended Masters outlining the teachings and applications of the Law of your Being. Following these instructions and teachings will help prepare you for your ascension. All of the teachings are clearly explained and in simple, not technical, language. Also, the font size in these posts will be bigger for ease of reading, as in this post. If you really are interested in your ascension and moving into the Light, you will find the time to follow, accept and apply these teachings. Again, it is up to you whether you accept this truth or not. On a personal note, again let me just say that these teachings will benefit you tremendously if you follow the applications and teachings. These books have raised my energy vibration level to heights I could not ever imagine. I am in contact with the Ascended Masters and they do communicate with me on a daily basis. I feel their energies and have been raised out of my physical body consciously. So much has happened to me and I am so blessed. 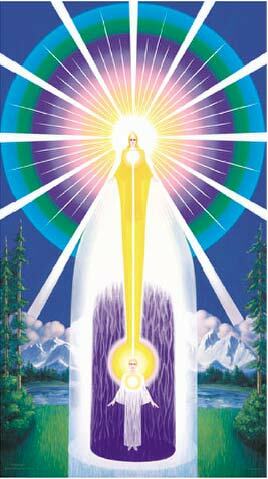 I have witnessed Arch Angel Gabriel manifest himself to me in physical form as an older man on Mount Shasta, and I have seen him vanish, all in my conscious state. I have seen my own I AM Presence many times. However, ascension is very personal. You must invoke the Law of Forgiveness with respect to your past mistakes. You must invoke the Violet Flame to remove all past discord and imperfection in your feeling bodies. 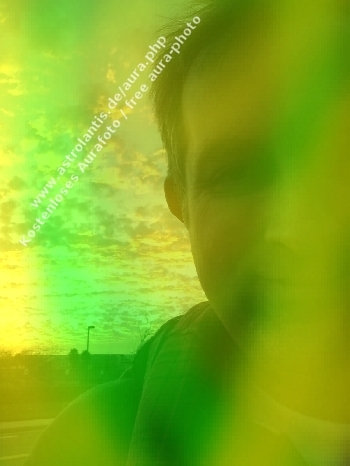 You must invoke the Tube of Light from your I AM Presence to keep your feeling body in harmony. Lastly, you must make the applications and call on your Mighty I AM Presence to give you what you desire and to constantly remove all limitation and discord in your outer self. This can happen when the Presence releases the energy into your being. 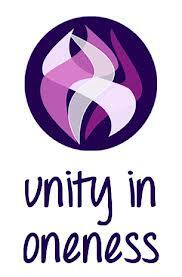 But it cannot do this if your feeling body is not in harmony. So much of the Truth of your Being is reveled to you and it is the ONLY teaching, I feel, that is needed to help get you to your freedom, and ascension, which will give you immortality, and no more reincarnations. I am so blessed to be on this journey with all of you and so much assistance is given to us from the Legions of Light. There is no doubt in my mind that when you read this material and feel from the heart, your life will change completely and permanently. Please do your part, as outlined in these teachings, and watch your world be completely transformed as you enter home, as you enter the Father’s Kingdom, as you enter the Light!! For all of you that are struggling with finances, with health, with relationships, these posts will help you and you will soon be healing yourself through your Presence, as all limitations of the outer are removed. You are not limited in any way, you are all children of GOD and you are PERFECTION MANIFEST!!! This entry was posted on October 22, 2014 by Andrew Bojarski in Andrew's Posts and tagged Arch Angels, Ascended Masters, Ascension, Awakening, Chakras, Channeling, Energy, Energy Healing, Healing, Higher Self, Love, Meditation, Spirituality.